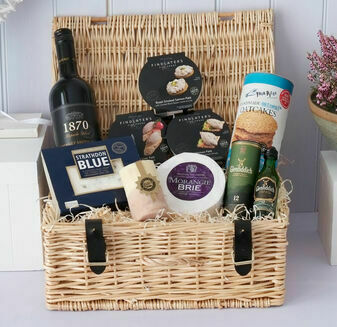 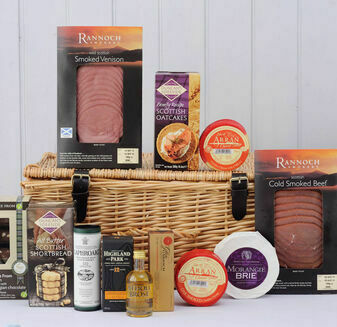 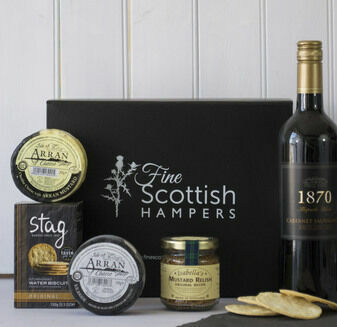 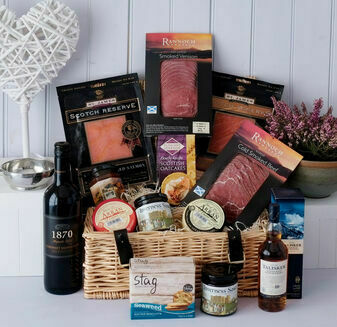 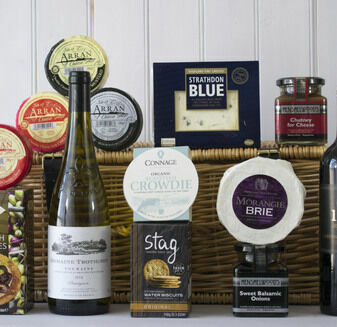 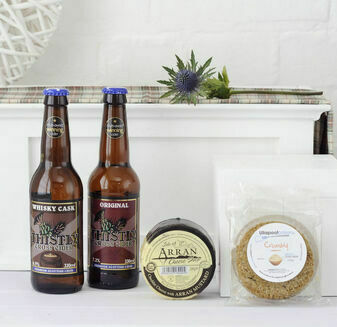 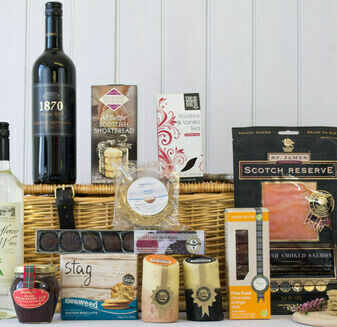 Our variety of Cheese Hampers offer some of the best locally sourced cheeses that are available in Scotland. 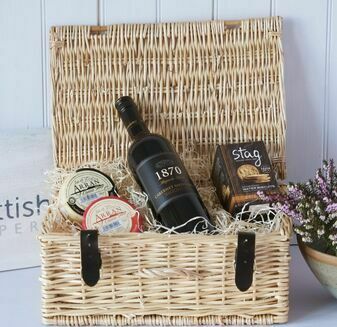 Full of flavour and providing a great texture, these Scottish Cheese Hampers are perfect for anyone who enjoys the delicious smooth flavour of cheese as an after dinner treat, or as part of a delicious lunch. 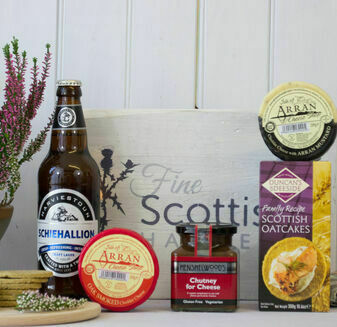 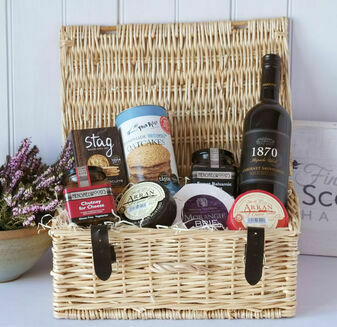 Each Scottish Cheese Hamper includes specially selected condiments that compliment each flavour, making it the perfect treat.